D.R. 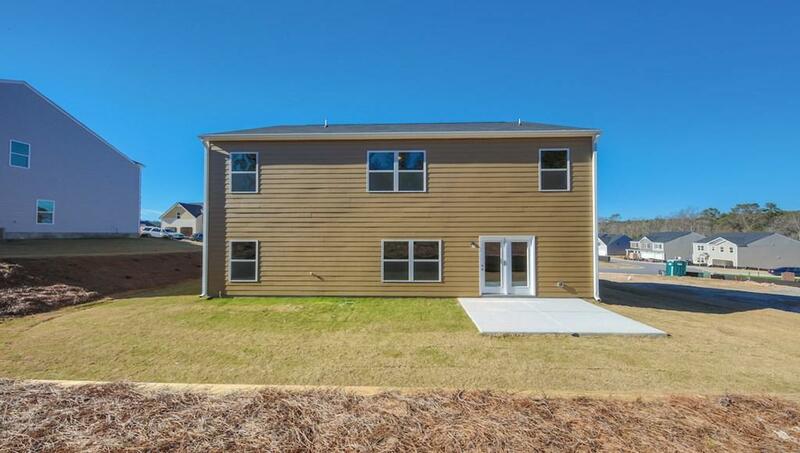 Horton, the #1 builder in the country is offering $7000 towards closing cost on this charming home less than 5 minutes from Fort Gordon! Fulfill your dream of home ownership in our beautiful swim community. 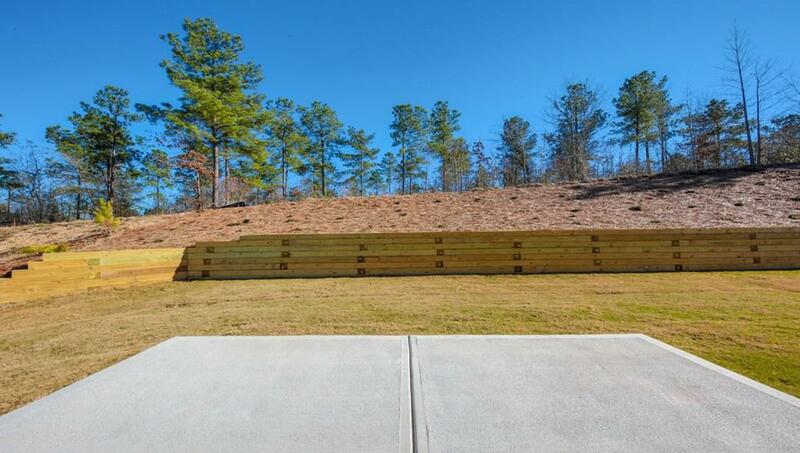 Pepper Hill in Columbia County offers affordable new homes with the features you want most like long-lasting Hardiplank siding. Open the door to granite counter tops, luxury vinyl plank flooring, fireplace in the family room, flex space to entertain and extra storage. You can have it all. 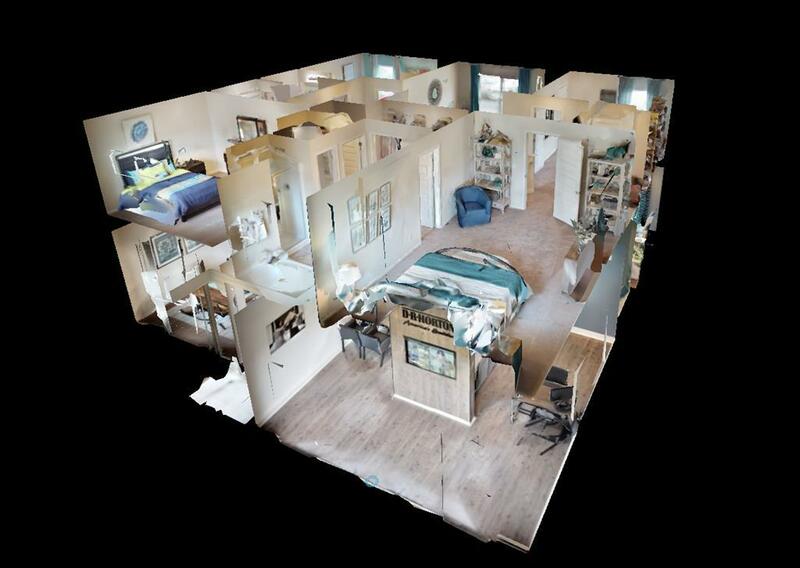 Minutes to Fort Gordon, affordability, access to the interstate without sacrificing space, the Hayden features 5 bedrooms, a loft and 3 baths at 2511hsf. Outside of this charming home, you will have Hardiplank siding, fully sodded yard, 2 zone sprinkler system and gutters on front and back of the home. 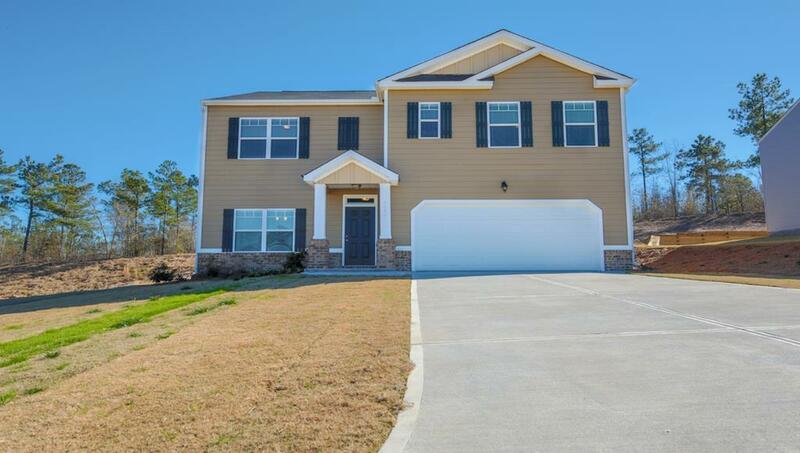 Come check out the furnished Hayden model first, the model home address is 3032 Pepperhill Drive Grovetown, GA 30813.